The rides described below offer a chance to witness the beauty of south-central Pennsylvania, experience the excitement and challenges of her twisty roads, and visit the most popular attractions in the region. 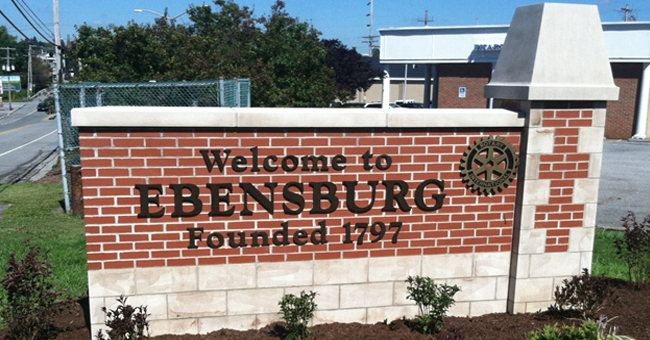 Each of the day trips begins and ends in Historic Ebensburg. All of the scenic rides can be enjoyed by car or motorcycle. Riders are encouraged to stay at any of the hotels or bed & breakfasts listed in this brochure. Ebensburg hosts many events throughout the year. In conjunction with Thunder in the Valley, Ebensburg hosts its annual Wheels & Wings event on the streets of Downtown Ebensburg on the third Thursday of June. We urge you to stay in the Ebensburg area during Thunder in the Valley, and enjoy any of the scenic rides suggested here. They are all great motorcycle trips! Ebensburg Homecoming Weekend is the last weekend in July. Spend Friday on a day trip, return to Ebensburg for a free concert on downtown streets on Friday evening, take another day trip on Saturday, and return to Ebensburg for a free concert, party and fireworks at Lake Rowena. Pick any Friday in August for a free evening concert in the park. The week-long Cambria County Fair always opens on Labor Day. Saturday in September. 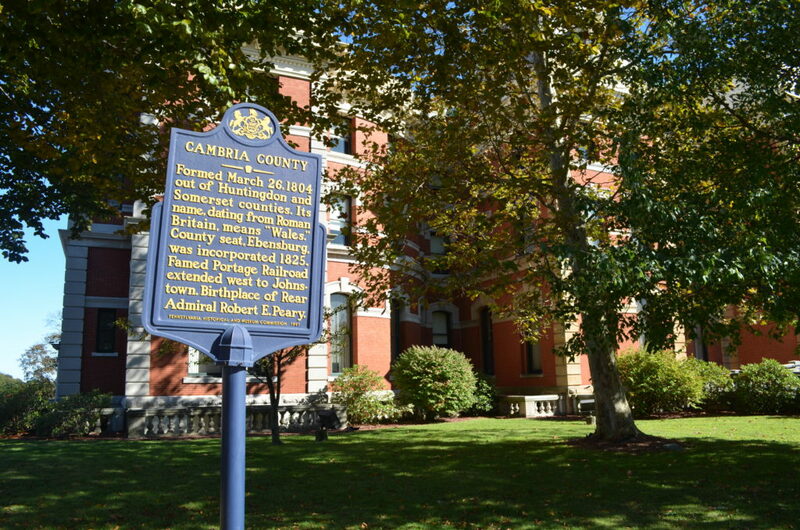 Let Ebensburg be your host for any of the many events held during the year in Cambria County, all listed on our website. Feel free to contact any of Ebensburg Borough’s staff for assistance or for ideas. We want you to enjoy your time in Ebensburg. 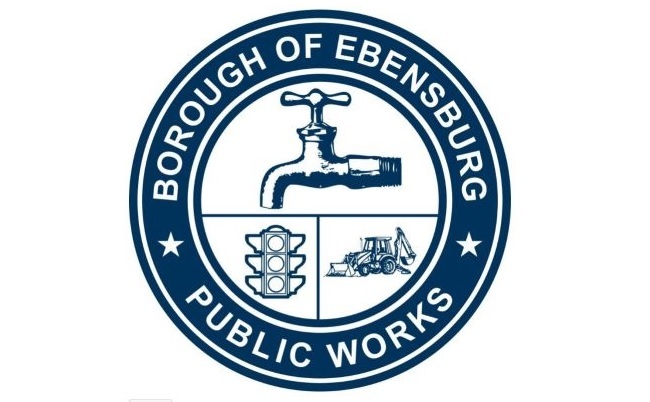 Residents are reminded that Ebensburg Borough is continuing a DEP-required testing of residential and commercial sewage systems. The tests are intended to detect any connections that are allowing infiltration into the sewage system. Infiltration is caused by sources of stormwater being illegally discharged into the sanitary sewer system. These sources can be downspouts, driveway drains, footer drains, and leaking service laterals. Borough crews will be smoke-testing sections of town. Smoke is pumped into the sanitary sewer system under pressure and then rises out of any illegal tap identifying the locations of any drains, downspouts and leaks. Property owners that have any such illegal sources of infiltration will be required to pay to have corrections made. The smoke may on occasion enter buildings. That could happen if your sewage traps are empty or lacking. The smoke is non-toxic and leaves no residue. We will try out best to notify property owners in advance of any testing in your area. You will want to watch the local newspapers for any notices. The testing will occur in a specific section of town each year over the next five years.